Land of White Orchids. That’s what Kurseong means in the local language. To be specific, the word is Kharsang. 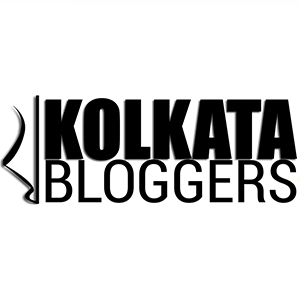 It happens to be one of the oldest municipalities in Bengal. The British, who ruled India for couple of centuries, always had problems with the intense Indian summer. Many an Englishman lost their digestion and their temper, thanks to the hot and humid Indian weather. So, come summer, they would retreat to the summer retreats on various hill stations. Darjeeling was one of those. Kurseong, being en route to Darjeeling, also developed as a hill station. The Darjeeling Himalayan Railways (DHR), a narrow gauge railway, built around 1880 to connect Siliguri to Darjeeling, is a UNESCO world heritage site. It is headquartered at Kurseong, and presently the train services ply from Kurseong to Darjeeling. As mentioned in one of my previous blogs, Kurseong is also famous for its tea gardens which produce the famed Darjeeling Tea. 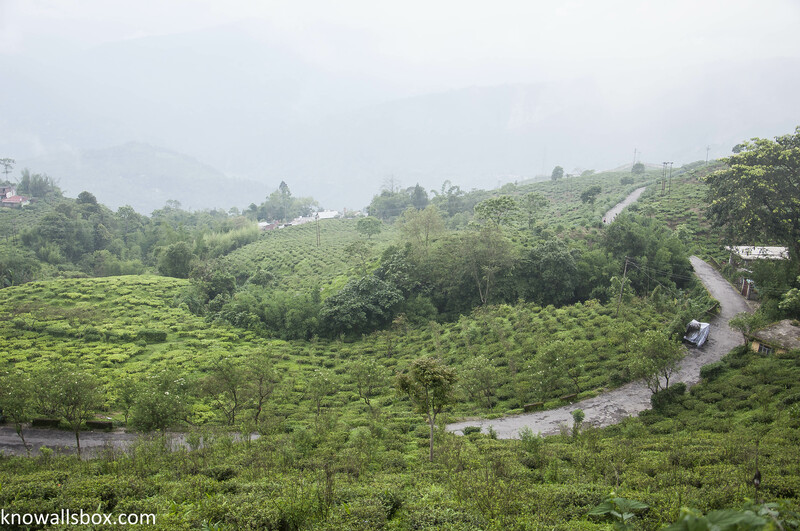 Prominent among these, is the Makaibari Tea Estate, which produces the most expensive tea in the world! After our lunch at the Cochrane Place, we decided to step out for a walk around the town. Since, the hotel is a couple of kilometers from the town; we took a shared cab, which is a popular mode of transport here. Ten rupees and ten minutes later, we were at the heart of the town. The rail tracks of the DHR snake through the narrow roads of the town, and when a train passes, it feels as if it is passing through the back alley! One can walk around the town in an hour. We walked our way past the Kurseong Fire Station and had some awesome Momos at the Kurseong Tourist Lodge. While walking back to the hotel, we found an old graveyard. There was only an old shepherd who had brought his sheep to graze. The place almost seemed magical. 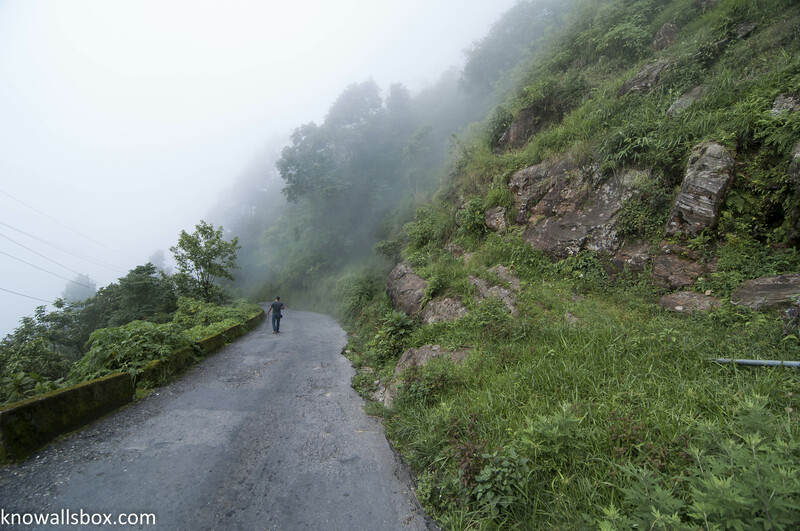 Kurseong gets one of the highest rainfall in the world! Umbrella must be part of your travel kit! The Giggling kids who pestered me for a photograph( or was it the other way round!)! Sunset can make you breathless! After spending some time there chatting with the shepherd (who it turned out had worked for few years in Kolkata), we decided to head back to the hotel. And, we met a bunch of giggling kids, who managed to convince me to take a few photographs of them( I didn’t really need much convincing!). Having spent some ten very entertaining minutes with, we finally said our byes, and started our descent. The sun was setting and the fog approaching. Thank you so much!! Really appreciate it! A very interesting report and, i can see why they call it toy train – that must be the narrowest-gauge track i have ever seen! You bet it is…wait till you see the view from the train ride! 🙂 Your encouragement really means a lot to me! Thanks for stopping by to visit my blog, and for the complement too. I enjoy the window into a world I’ve never seen that you offer here! Beautiful. Photography has an incredible power to transport, doesn’t it? Hey Timali! Thank you so so much!! Believe me, its encouraging words like these which motivates me to try a little harder to improve my photography..and I think you are a very good photographer…looking forward to more posts on Sri Lanka from you…its a place I have heard so much about from friends…. Just finished your beautifully-written about kurseong. And what stunning photos! . I also have a blog and write the about Kurseong and darjeeling “Kurseong To Darjeeling? It’s Easy If You Do It Smart”. Please check and share your views.